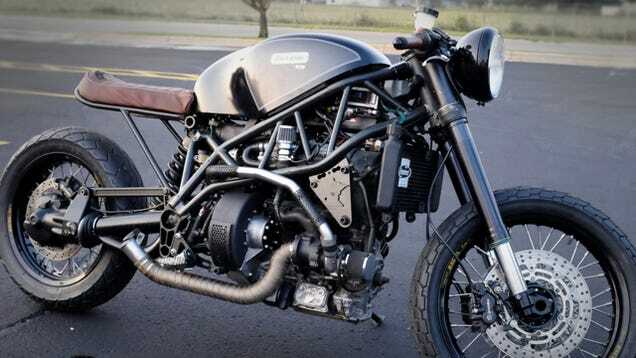 A turbo diesel cafe racer powered by bacon grease. It was commissioned by Hormel to market their upscale brand bacon. A reasonably powerful track day car that's as eco as all get out. Exhaust that smells like breakfast. Plus a bonus of lots of cooked bacon to share in the paddock. Crate 2.0L Ecoboost is only $6,999.99. T, probably only a little more to integrate and install into a Miata? Am I missing something here, Bill... that Ecoboost engine is gas, not diesel. What was I thinking? I mean, I don't know because it was back in August. a. Post made at 9:22PM so brain not working at peak efficiency? b. 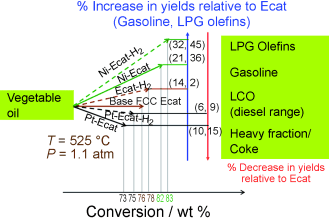 Perhaps I was postulating that European research into catalytic cracking of vegetable oils into byproducts including gasoline could be extended to animal based oils such as bacon grease. I think this graph makes it all clear.